Portsmouth International Port has retained Purple, after Portsmouth City Council put the integrated marketing comms account out to tender last August. The contract is for a maximum of five years and is expected to be worth around £150,000 a year. Six agencies pitched for the account. Purple will deliver the port’s public relations, marketing strategy, digital and social media marketing, as well as media buying and advertising. The port's owner, Portsmouth City Council, launched a tender process last August, to promote the benefits of using its facilities. Over the past five years Purple has been involved in renaming and rebranding the port, designing summer campaigns for passengers and promoting the key business areas. Over the next three years the agency will deliver a new responsive website, build partnerships with charity organisations and carry out social media campaigns. Steve Shaw, managing director of Purple, said: "Over the past five years we have worked with the port to deliver rewarding customer experiences to all that have engaged with the port and we are delighted that we have retained this contract and will be able to continue to deliver these experiences for the port and its users." Portsmouth International Port manager Martin Putman added: "During the past five years we have invested heavily in new passenger facilities, and letting customers know about these developments ‎has been key to our success. 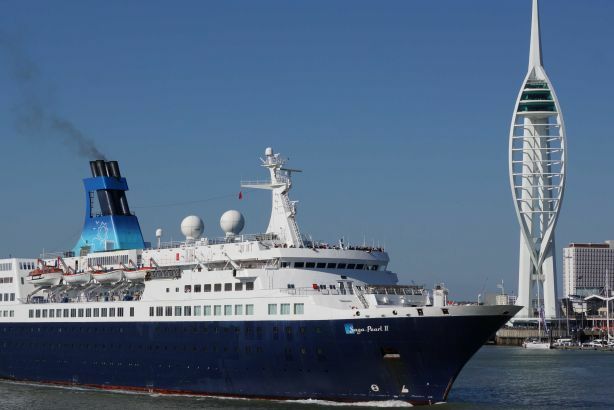 The team at Purple has worked hard to get the message out that Portsmouth International Port is the best departure point for a trouble-free holiday and a great port of call for cruise passengers too. We're delighted that Purple produced a competitive and compelling case for continuing the contract and look forward to working with it for another three to five years."